Infosys Revises Annual Revenue Guidance 2% Upwards. Global software major Infosys Ltd on Monday revised its consolidated revenue guidance for this fiscal (2015-16) two percent upwards in rupee terms but lowered marginally in dollar terms owing to currency volatility. 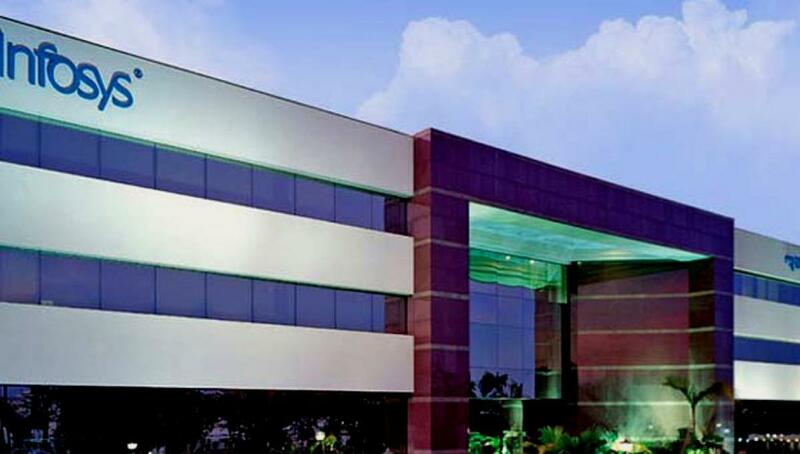 Bengaluru: Global software major Infosys Ltd on Monday revised its consolidated revenue guidance for this fiscal (2015-16) two percent upwards in rupee terms but lowered marginally in dollar terms owing to currency volatility. In a regulatory filing to the Bombay Stock Exchange, the IT firm said consolidated revenue for FY 2016 would grow 13-15 percent in rupee terms and 6.4-8.4 percent in dollar terms, but remain at 10-12 percent in constant currency in both terms. "We have increased revenue guidance for this fiscal year (FY 2016) to 13.1-15.1 percent from 11.5-13.5 percent in rupee terms but lowered to 6.4-8.4 percent from 7.2-9.2 percent in dollar terms projected in July," Infosys said in the filing. The company reported Rs.53,319 crore revenue for last fiscal (2014-15) and $8.7 billion, which was 6.4 percent growth YoY in rupee terms and 5.6 percent in dollar terms. The company has increased conversion rate for rest of the fiscal 2016 by $1.95 to Rs.65.59 from Rs.63.65 per US dollar in July.